Jennifer’s passion for helping others and her commitment to wellness sets her apart as a RMT. 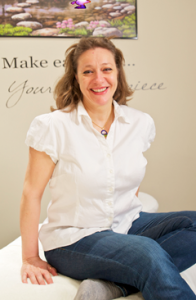 Jennifer is a versatile therapist comfortable treating all ages and working in various healthcare settings. As a healthcare professional, Jennifer had done outreach work at Princess Margaret Hospital, worked at the Motor Vehicle Accident Multidisciplinary Clinic (MVA) while running and managing her own successful wellness clinic. Jennifer uses a combination of general Swedish techniques and individually prescribed self-care tips to quickly and effectively achieve results. Jennifer is a firm believer in personal accountability. Jennifer works with her clients to develop a health and wellness plan specific to them and their needs. Clients following Jennifer’s advice and exercises will improve their overall health faster. Wellness 1ST massage mission is to provide high quality treatment in a safe and professional manner. We will work tighter to improve your overall wellness and body awareness. Jennifer is a graduate from the very well known Sutherland-Chan school and teaching clinic. It is known for high quality graduates who continually surpass Ministry of Health guidelines. Aromatherapy Health Remedies Maker (available upon request). 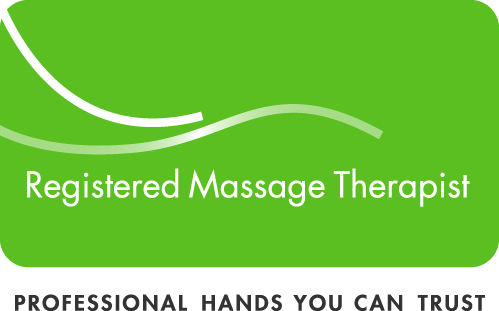 Massage therapy is covered by most Extended Health Insurance companies.